Welcome! We’re so glad you’re joining us today! Both your belly and your guests will be happy with the food feast found in these Thanksgiving Recipes! Enjoy! 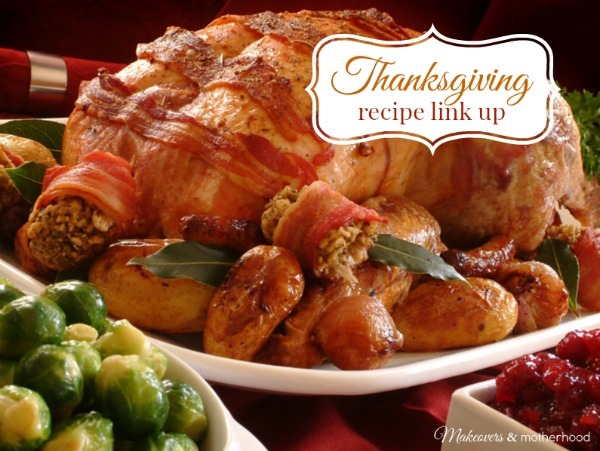 link up your Thanksgiving Recipes below!